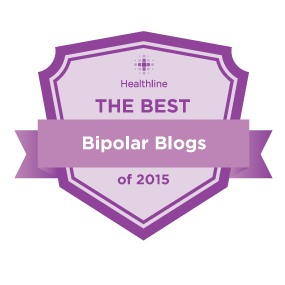 This is a post about cannabis use in bipolar disorder. Most of the evidence from the papers I have cited below is negative. It says using cannabis can lead to an earlier onset of bipolar disorder. It says it can exacerbate manic and depressive symptoms. There are a few reports that cannabis may help with mood, but generally a lot more negative findings. I would be very leery of using cannabis, THC or CBD until a lot more conclusive evidence that they help becomes available. Among individuals with bipolar disorder, concurrent CUD (cannabis use disorders) were associated with earlier age of onset and greater annual number of bipolar episodes. ► Co-occurring CUD are associated with significant co-morbidities and a more severe course of illness among individuals with bipolar disorder. While there are some positive effects of cannabis on anxiety and mood reported in people with bipolar, there are many more negative effects, see below. A review published in early 2015 found that using marijuana could make manic symptoms worse in a person with bipolar disorder. They also found that marijuana use could trigger a manic episode. In addition, the 2015 study above touting benefits to marijuana use, also found that it worsened manic or depressive symptoms in some people. According to another study from 2015, suicide attempt rates in people with bipolar disorder were higher in those who used marijuana than in those who didn’t use marijuana. The study also found that people who used marijuana were younger at bipolar disorder onset (when their symptoms first started) than those who didn’t use it. 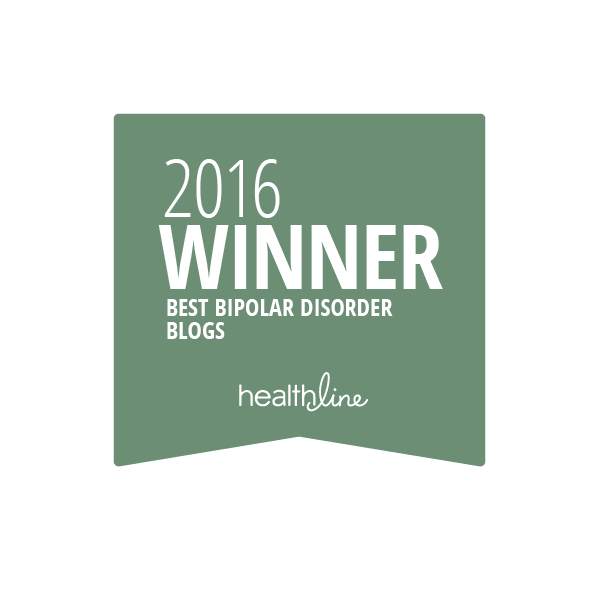 This is a concern, as doctors think that a younger age at onset of bipolar disorder causes worse symptoms throughout a person’s life. The effect of marijuana on early onset and suicide rates wasn’t clear however, researchers said. While marijuana may help some people with bipolar disorder, these studies show that it could also cause problems for others with the condition. Research has also shown that the use of marijuana can affect people differently based on their genetics. According to the NIDA, people who carry certain gene types are more likely to experience psychosis. For instance, people who have an unusual variation of the AKT1 gene are more likely to have psychosis, and the risk is higher if they use marijuana. Also, psychosis risks from adolescent use of marijuana have been linked with a genetic variation in the gene that controls an enzyme called catechol-O-methyltransferase (COMT). If you have bipolar disorder and are considering using marijuana as a treatment, talk to your doctor about possibly testing for these or other genetic variations. Few positives reported like mood state cleared up in the short term with cannabis use. But mostly negative effects seen. The role of cannabis in psychiatric illnesses has been an area of interest. Epidemiological studies have shown that as the frequency of cannabis abuse increases, so does the risk for a psychotic disorder such as schizophrenia.1 Studies have also shown that cannabis is the most commonly abused drug among those diagnosed with bipolar disorder. Cannabis intoxication can lead to acute psychosis in many individuals and can produce short-term exacerbations of pre-existing psychotic diseases.3–6 Cannabis use also causes symptoms of depersonalization, fear of dying, irrational panic, and paranoid ideas, which coincide with acute intoxication and remitted quickly. As our case report demonstrates, there are individuals who are otherwise healthy, with no genetic predisposition, who can be diagnosed with a psychiatric illness purely with cannabis abuse. This goes along with the first hypothesis that cannabis use causes psychotic symptoms in an otherwise healthy individual, which would not have occurred with abstinence. One would argue that someone who had a first episode psychosis with cannabis use is itself a risk factor for having a subsequent psychotic or mood disorder. These are the patients we should follow closely to help prevent from having long-term consequences secondary to cannabis abuse. ← Diagnosing Depression By Blood Biomarkers: A Viable Approach? That is ironic because just Monday my psychiatrist said CBD oil will be approved in November for seizures and that it would be good for me to use. I am bipolar 1. She said thc isn’t good for bipolar though. They come from the same plant but extracted differently. Yes they both come from marijuana, different molecules with very different activity in the brain. I know they are marketing CBD as anti anxiety, but for people with bipolar disorder, so far this doesn’t seem like a good idea. I was shocked when she said it would be good for me. Scary! I think a lot more research has to be done before we can use these so called helpful products!